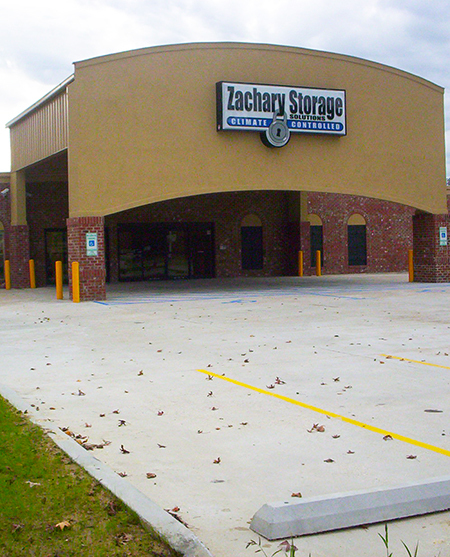 Welcome to ZACHARY STORAGE SOLUTIONS! 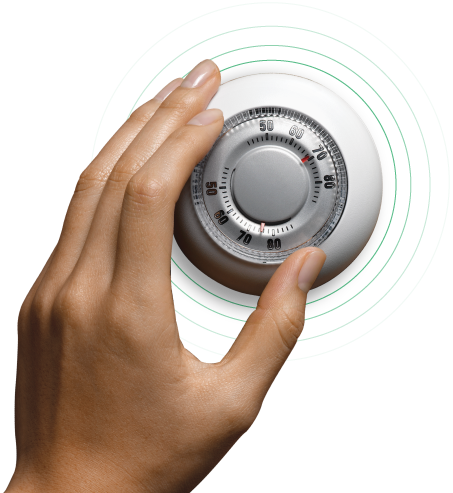 Zachary Storage Solutions provides the climate-controlled storage space you don't have at home or in the office. 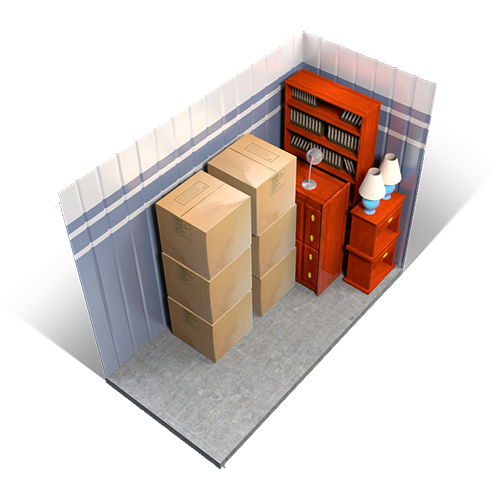 Whether you are moving a household or expanding your business, storage space is available from 5x5 to 10x20 sizes. You simply pay for what you need. 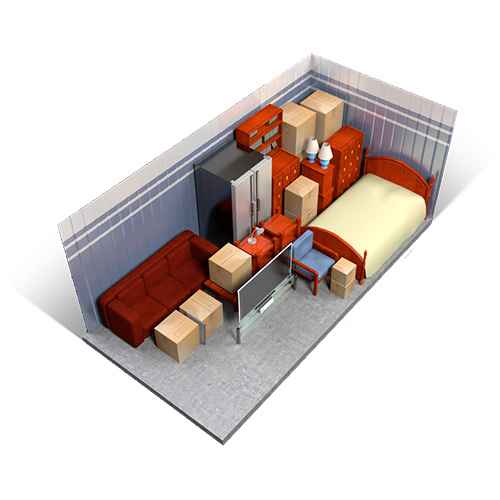 Your space is your own - safe, secure and private! 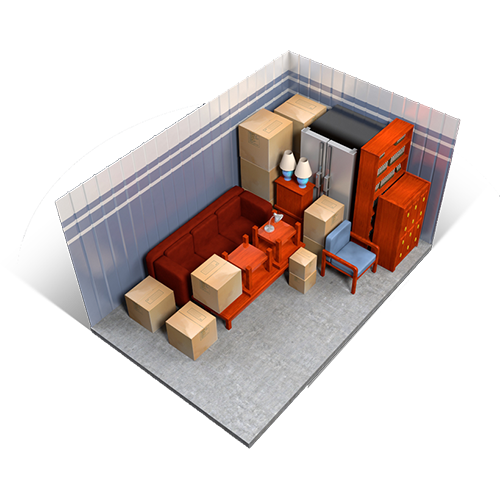 We have trained Storage Solutions Consultants ready to help you with all of your storage needs. 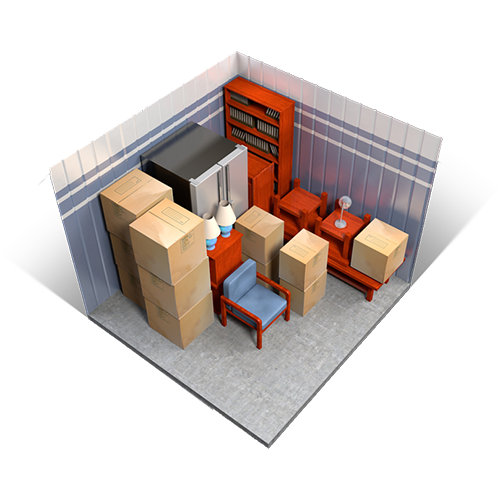 We sell boxes and packing supplies. Fast and convenient. No lines, park under the canopy. Don't pack until you call us! This is absolutely the best storage facility we've ever used. It's always clean and smells great. The staff is super friendly and very helpful. I would recommend this storage facility to family and friends, and have. Love this storage facility. It's conveniently located, the employees are very helpful and it's locally owned! They make you feel right at home and were an absolute pleasure to do business with. I would highly recommend storing here.